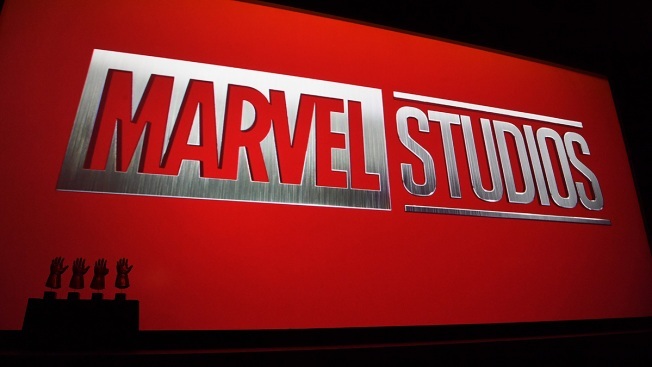 This April 26, 2018, file photo shows the Marvel Studios logo. If you’re a seasoned binge-watcher this may be the gig for you: Ahead of the April 26 release of the latest Marvel installment, “Avengers: Endgame,” CableTV.com is looking for candidates to binge-watch 20 Marvel movies in just three days. And they’ll pay you $1,000 to do it. For the promotion, cable news and information site CableTV is looking for an “active, outgoing social media personality,” to watch every Marvel Cinematic Universe movie and live-tweet their binge for. The winner will also have to share their takeaways from the movies to create rankings in collaboration with CableTV. In addition to the $1,000, the binge-watcher will receive every Marvel Cinematic Universe Blue-Ray film and a “Marvel Marathon Survival Kit,” consisting of all the binge-watching necessities: A Captain America popcorn popper, popcorn kernels, a Thanos Infinity Gauntlet mug, an Iron Man snuggie and a $100 GrubHub gift card.